Home › Dii Cleaning Washing Drying Ultra Absorbent Microfiber Damask Dishtowel 16X19..
Dii Cleaning Washing Drying Ultra Absorbent Microfiber Damask Dishtowel 16X19.. 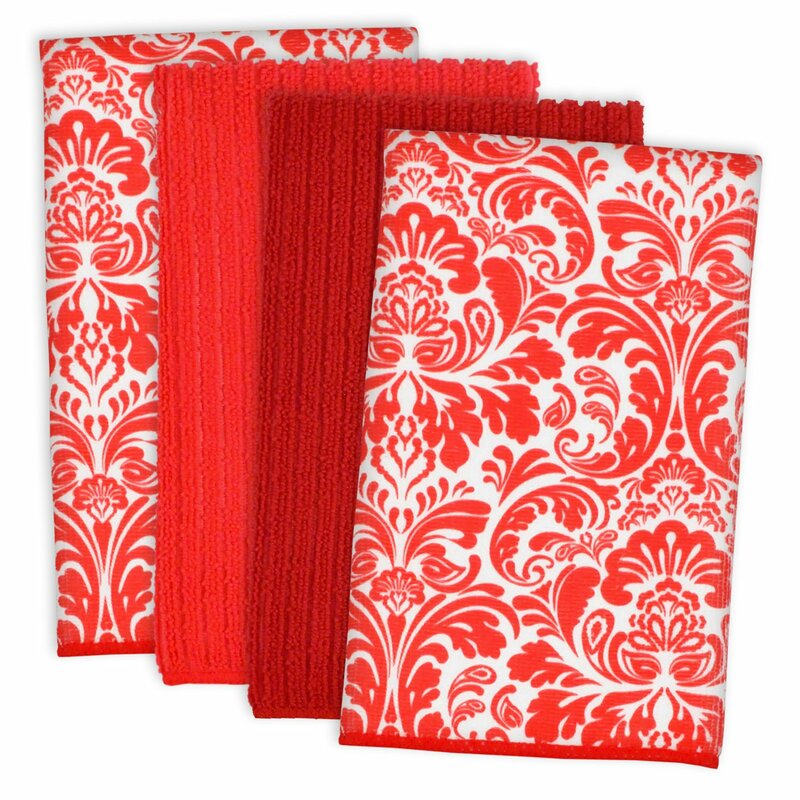 Style Name: Towel | Color: Red Damask DII microfiber dishtowels are perfect for cleaning, washing, and drying.Microfiber is a lint-free, non-abrasive, and hypoallergenic product thatallows you to clean without the use of harsh chemicals. Microfiber getsunderneath the dirt and germs, lifting them from the surface and trapping themuntil the cloth or mop is laundered. Microfiber is very absorbent and can holdup to seven times its weight in moisture. Microfiber cloths are safe on allsurfaces. To view more of our products visit amazon.com/dii.